The time has come to close the book on the Christopher Plummer Movie Blogathon. This has been a really fun experience for me, both in reviewing Plummer’s amazing films and versatile performances, but also, and more importantly I think, in getting to know some of the bloggers who chose to participate. In retrospect, personally I could not have scheduled the blogathon at a worse time. I am going through a series of personal transitions now (job, career, moving, etc.) and I just didn’t have all the time I wanted to craft my own take on the Plummer phenomenon–I did not, for instance, have time to re-watch and analyze The Last Station, as I hoped to. But where I’ve fallen down on the job, some great bloggers have stepped up. Here’s what came over the transom in the final days of the blogathon. 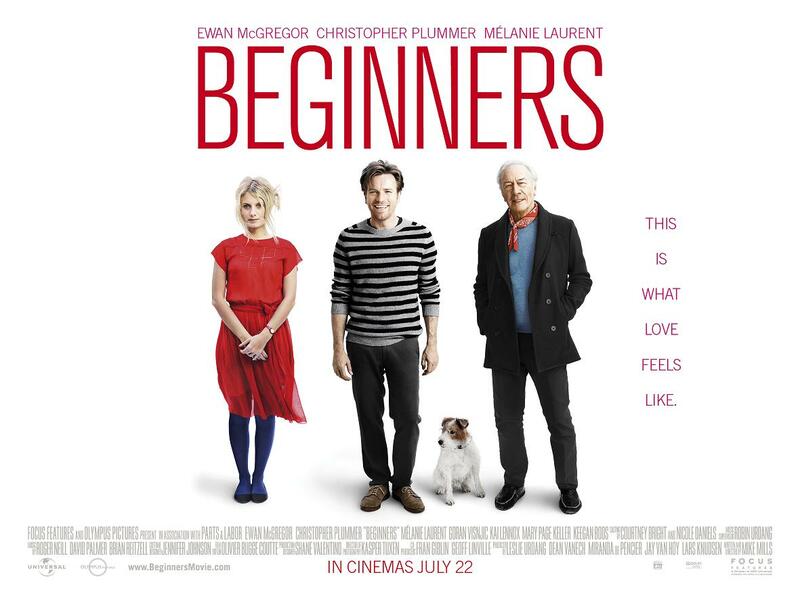 First, MovieRob, who just went hog-wild on this blogathon, took a look at what may wind up being Plummer’s most iconic role of his career, after The Sound of Music–that being the gay grandfather, coming out late in life, in Beginners, for which Plummer won an Academy Award. Here is an excerpt from Rob’s analysis. My Take on it – This is a film that I saw a few years back and was quite impressed with the story that is told to us. The concept here is quite interesting and once one realizes that most of this story is based on truth, it’s even more interesting to watch. Plummer deservingly won a Best Supporting Actor Oscar for this role. So, I didn’t get to do The Last Station as I had hoped, and this recap is already a day late–sorry about that. But the Christopher Plummer Blogathon has been a lot of fun, for me as well as, I hope, for all of you who’ve been reading and following along. Maybe check out and follow some of the blogs that have appeared this week. Their authors work hard on them and have a lot to say. And, when things settle down for me, I will definitely be doing another blogathon! The header image and other images in this article are presumably copyrighted by the owners of the pictures involved . I believe my inclusion of movie images here is permissible under fair use. great job Sean! Appreciate the inspiration that u gave me which resulted in 7 reviews for this blogathon. Cant wait for ur next one! Hope things in life straighten up soon! Great blogathon! I am also in the midst of moving and a career transition, so trying to keep up on my blogging in the next few weeks will be challenging! Thanks! Glad to have you take part.